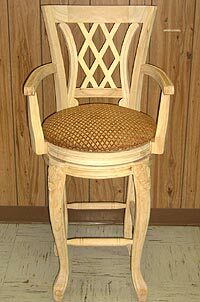 Lattice back barstools are very popular in full back and half back styles. Lattice work can be integrated in a number of different design themes with varied shapes. 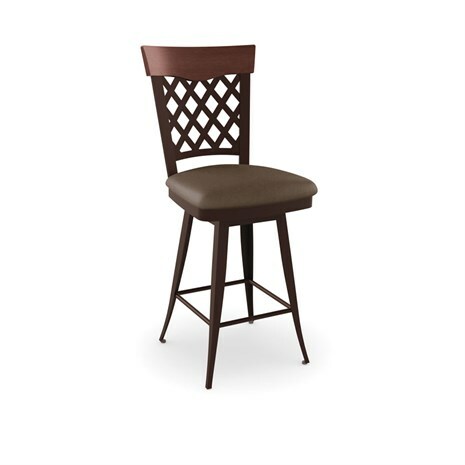 At Alfa Barstools, we have many lattice back options in a variety of: wood stains, in powder coat finished metal, or brushed steel, and you can find lattice back barstools in many designs and sizes. They’re available with swivel and tilt features as well as other design features that can add to the look, improve the comfort factor, and features that provide versatility. 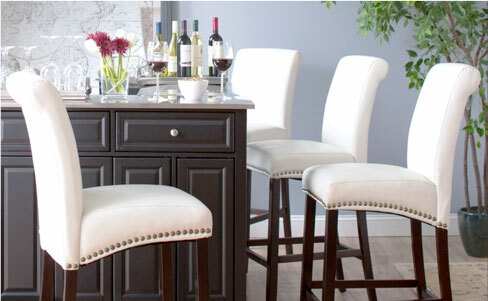 Alfa Barstools has a great selection of just about every stool you can imagine. 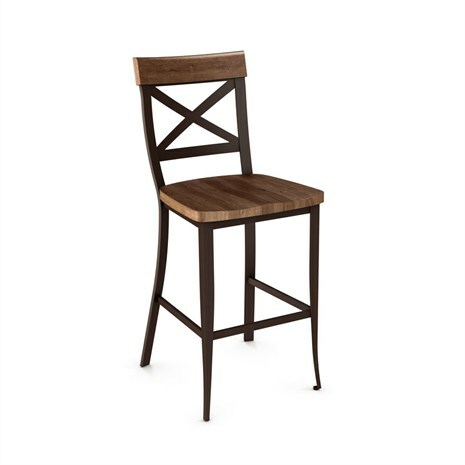 We hope you’ll find what you’re looking for here on our online barstool catalog. We strive to bring our customers the best in the top brand names as well as our own Alfa Designs brand. Want something you don’t see here? 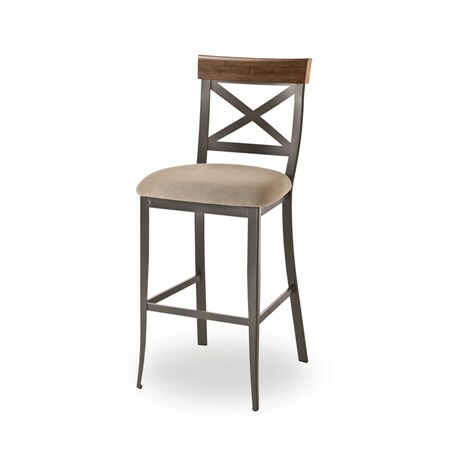 You can also talk to us about custom barstool options so that you can have the size, style, and features you want. 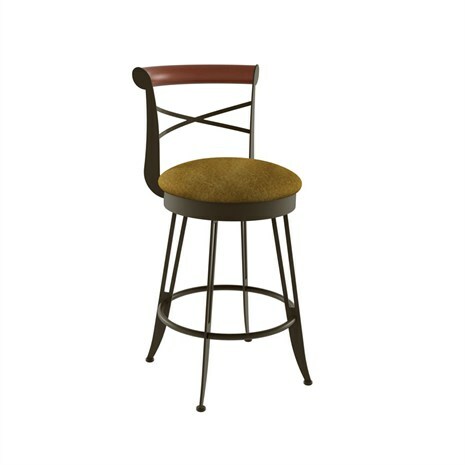 Beyond being specific about the style of back on your barstool for the purpose of achieve your desired design, we have many options in the size and feature department. 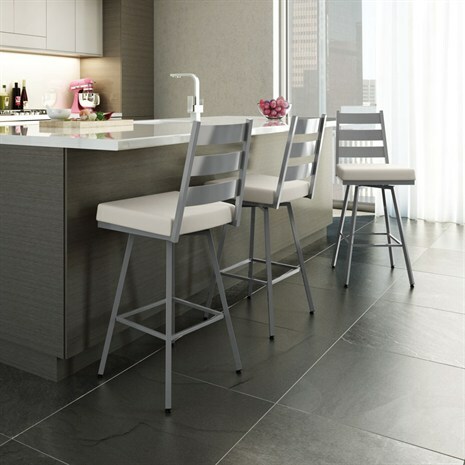 Need narrow stools? 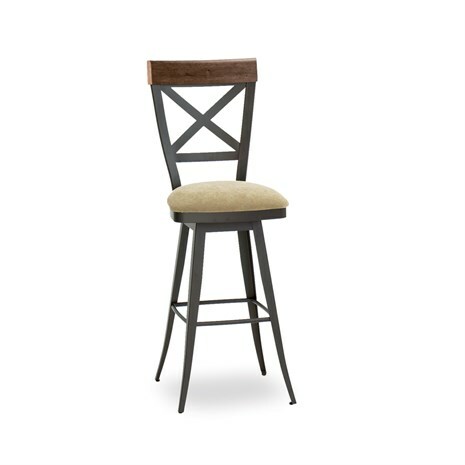 Want extra tall barstools? We’ve got you covered. When it comes to lattice back and other options, such as ladder back or button tufted back seating options, we sell them in a variety of design options. 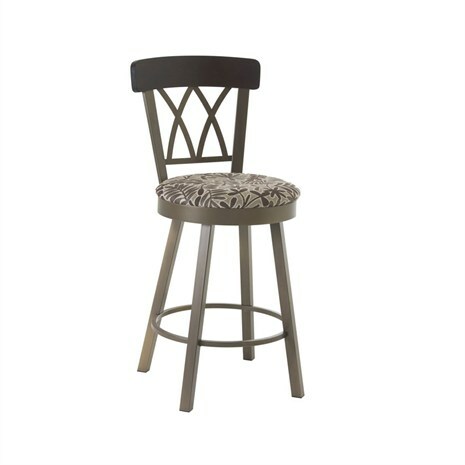 Some of our customers opt for something French country with a bit of metal or cast-iron look to the stool. Others want traditional-looking options. 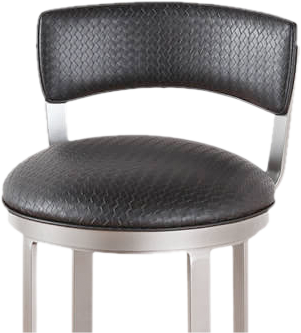 Some are into an industrial look with brushed metal in a deep dark gunmetal gray or a lighter champagne-stain. 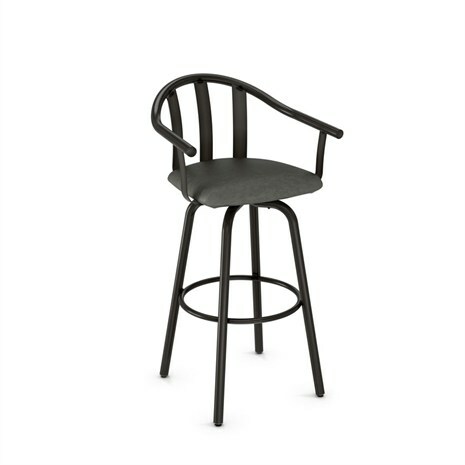 We have customers who love wicker or who are interested in a wooden barstool with wood cap back and lattice design integrated. 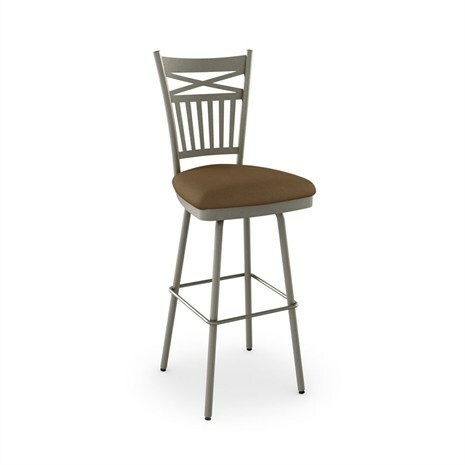 At Alfa Barstools, we offer designer and affordable barstools in multiple height options to suit the needs of people with tall and shorter bars or pub height dining sets. 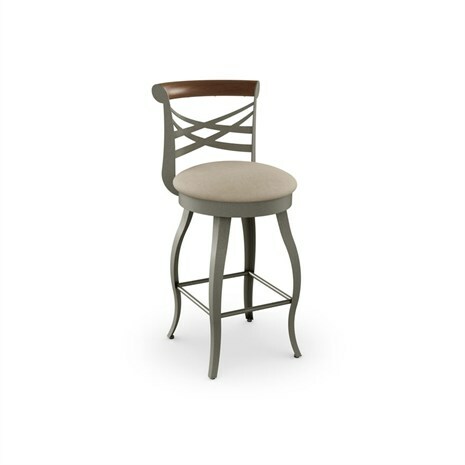 We serve commercial barstool customers, too, who want large volumes, who want bar and counter seating with custom laser logos on the back, and / or who are interested in very comfortable seating options with several features such as tilt and swivel barstools with and without both footrests and armrests. Whatever you are looking for, we invite you to check out our great selection and our excellent pricing. 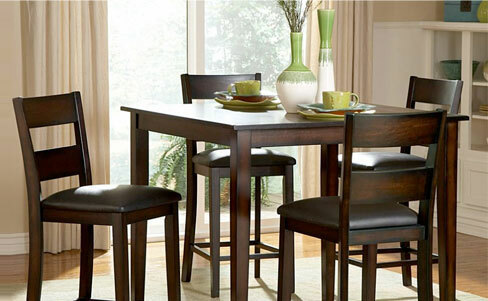 We have everything from lavish to affordable seating options and everything we sell is of a high caliber of quality. 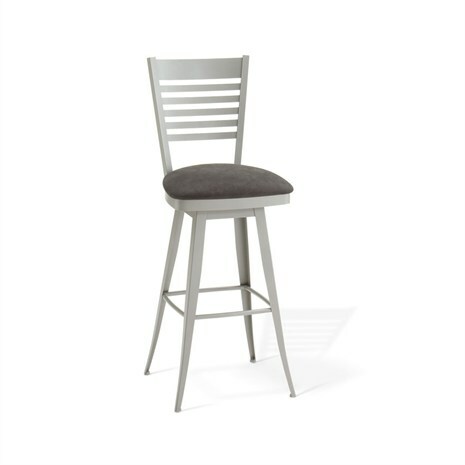 Alfa Barstools ships from our Lauderhill, FL warehouse throughout the continental USA and we have been a trusted barstool designer, crafter, and dealer since 1992.